CCI is looking for talented interns with skills in digital marketing, design, events and space assistance, program development, policy analysis, and community development. All interns must love pizza! (we’re flexible on what kind). Designers & Creatives: People who are awesome at synthesizing data into beautiful, easy to digest visual representations, have an eye for physical design and experience in event planning. Strong Writers: People who love using their storytelling chops to create everything from blogs, to killer social media posts. Researchers: People with experience collecting and analyzing qualitative and quantitative data. Love for nerding out over government data is a major plus. Community Engagement/ Organizing Lovers: People who are excited to attend community meetings, take notes/recordings, digest & publish info after attending meetings. You MUST submit both parts to be considered. Email your resume and writing sample along with a brief introduction hello@civicatlanta.org, Attention: 2018 Fall Internship. No a cover letter required. A blog post or two, a sample of Facebook/Twitter posts that you’ve done for another organization or that you would do for CCI. An example of professional writing, personal essay (scholarship essays are fine), or a recap of an event that you’ve organized. An excerpt from a policy paper, research summary, or other analysis paper. Bonus points for any data analysis included in the paper. One Op-ed, article, or blog post on a topic you care about or a recap of events that you’ve organized. If you are not currently enrolled, please write "Not applicable"
What is your ideal fall semester start date? What would be your ideal fall semester end date? Please note that all internships must be at least 10 weeks. What three words would you use to describe yourself that are NOT on your resume? What is one thing that you are proud of accomplishing this year? Thanks for applying! 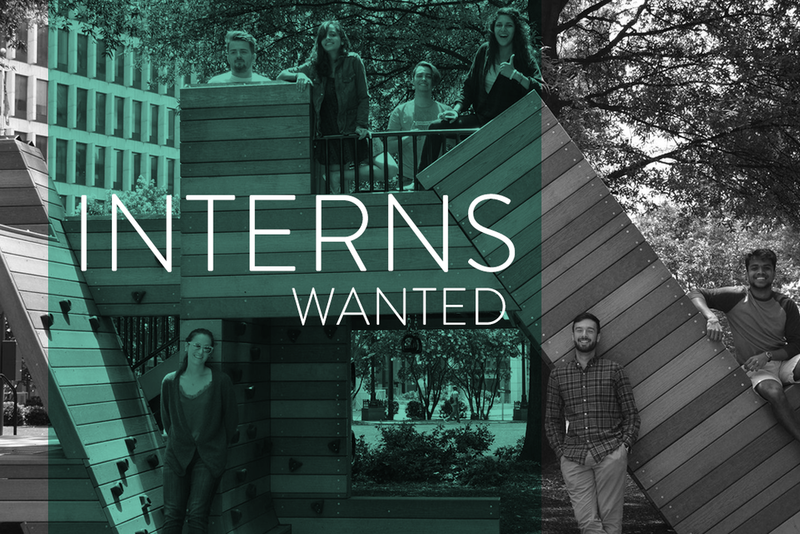 We are pumped you want to join the CCI team as a fall intern and can't wait to read your writing samples and resume (that you totally remembered to email to hello@civicatlanta.org, right?). Note that we are accepting applications on a rolling basis until August 17, and we will make our final internship decisions after that date. We'll be in touch with next steps shortly. Questions or concerns? Click here to get in touch.